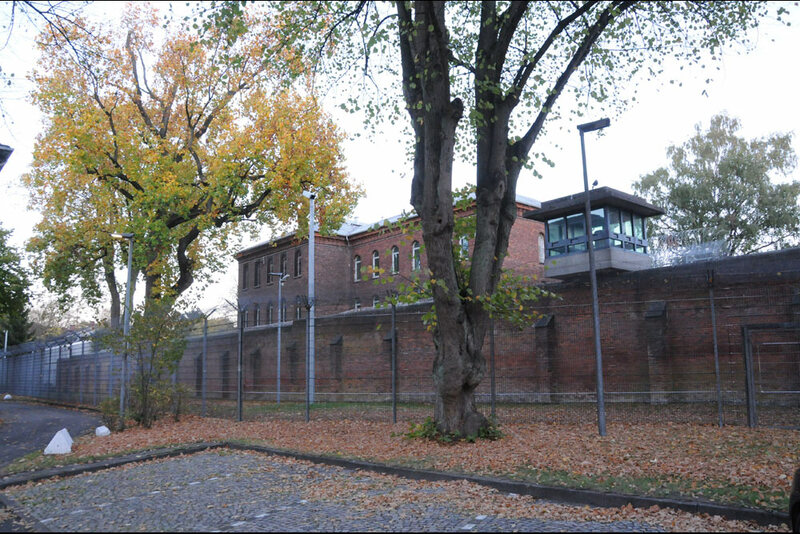 The old prison complex of Fuhlsbüttel, served between September 1933 till 1936 as 'Polizeigefängnis' for political prisoners. 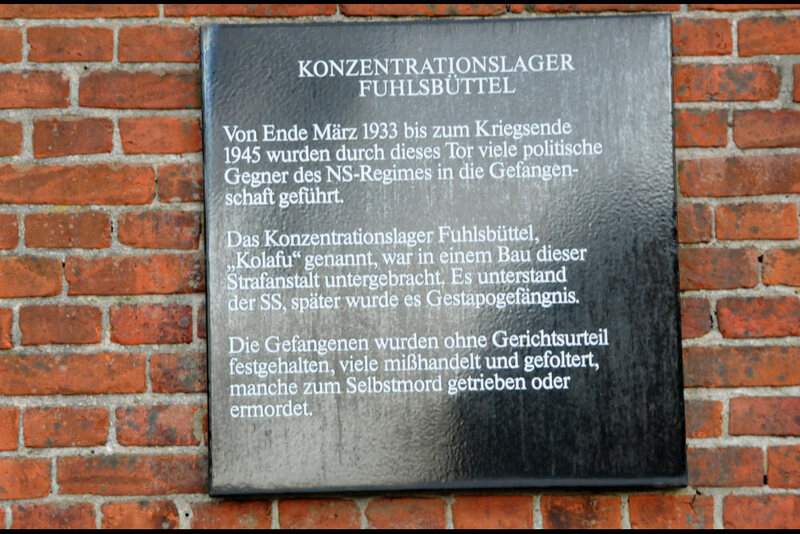 After that it was used by the Gestapo until April 1945. 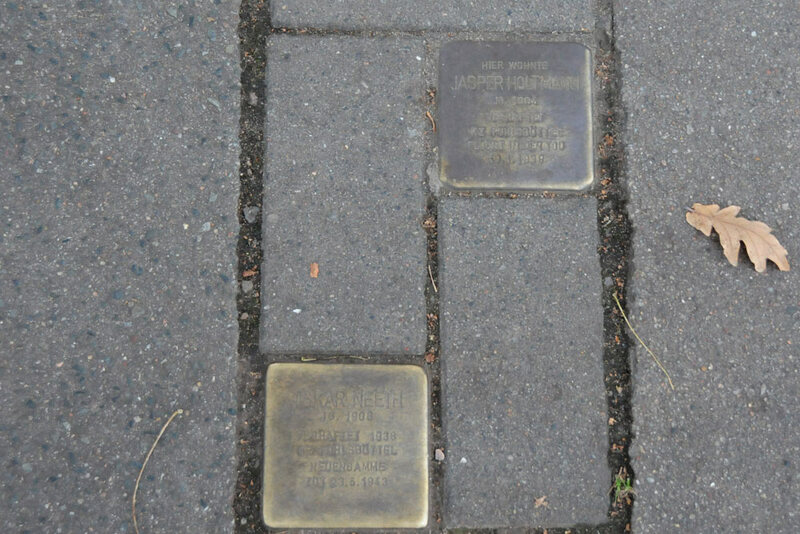 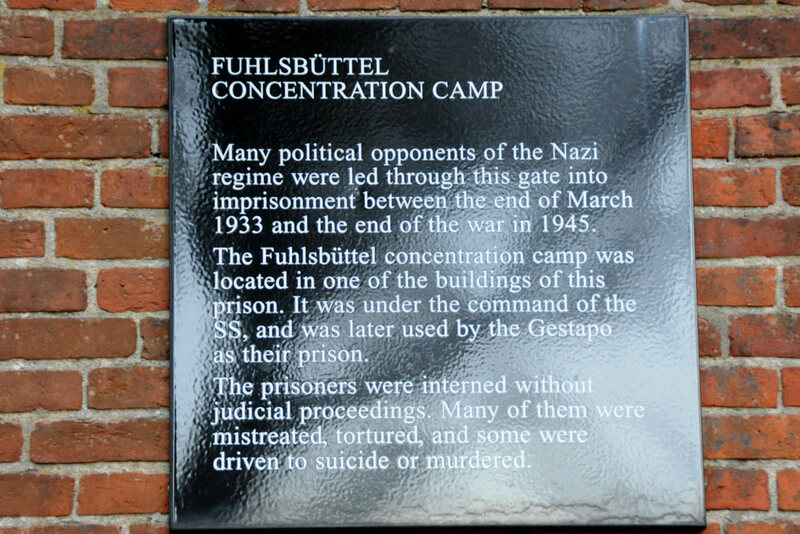 During the winter 1944/1945, Fuhlsbüttel served as sub camp for the Neuengamme concentration camp. 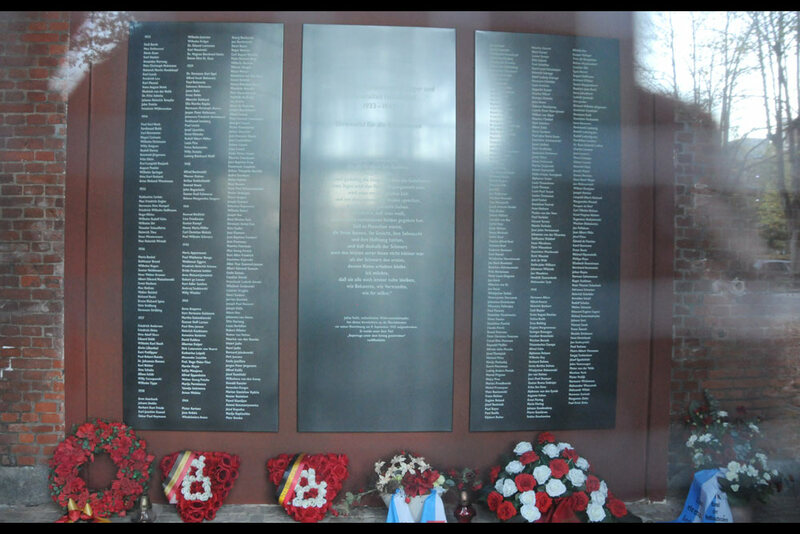 Almost 500 persons perished here in the period 1933-1945. 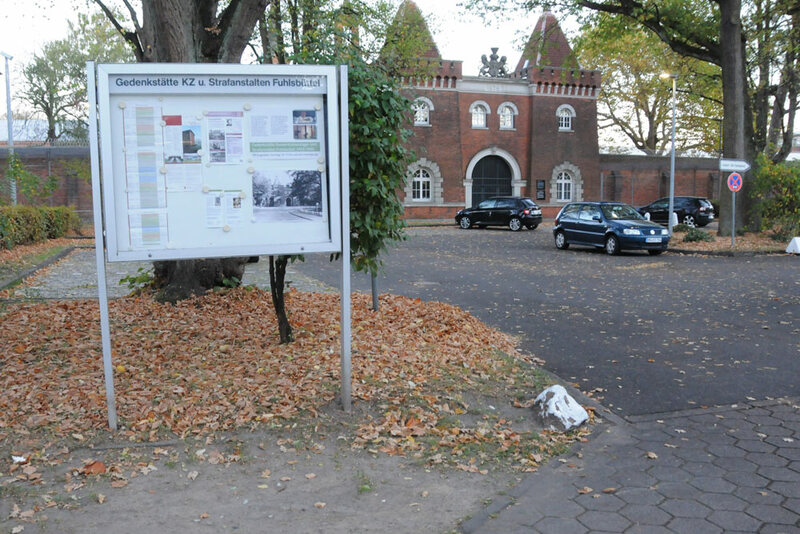 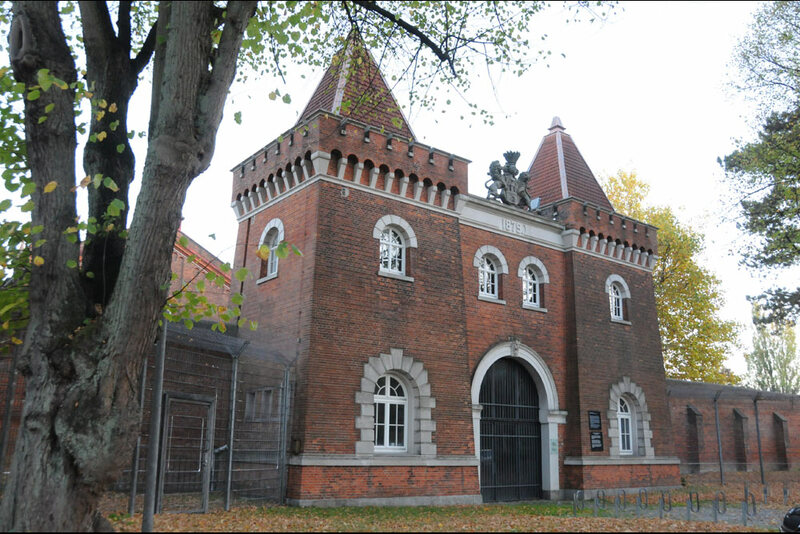 The old gate building serves nowadays as memorial/documentation centre in memory of the inmates who perished by the hand of the Nazi's. 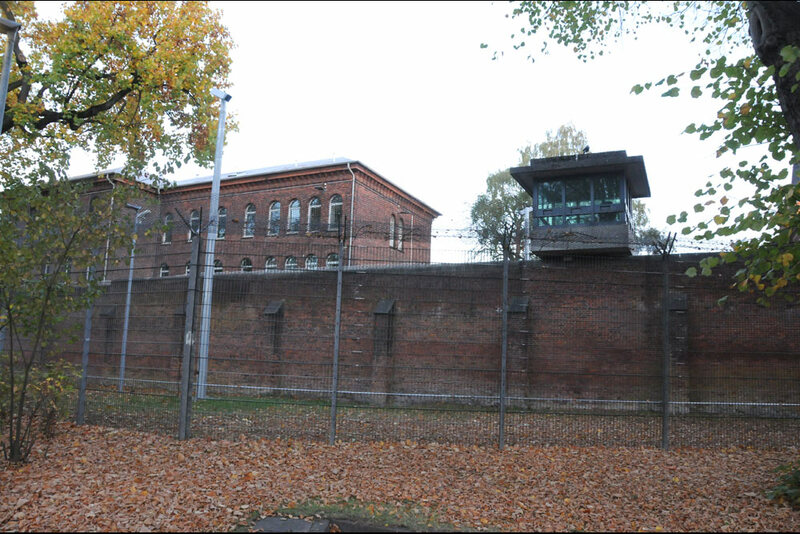 The camp is only open for visitors on sundays.